/ Modified mar 1, 2019 3:49 p.m. 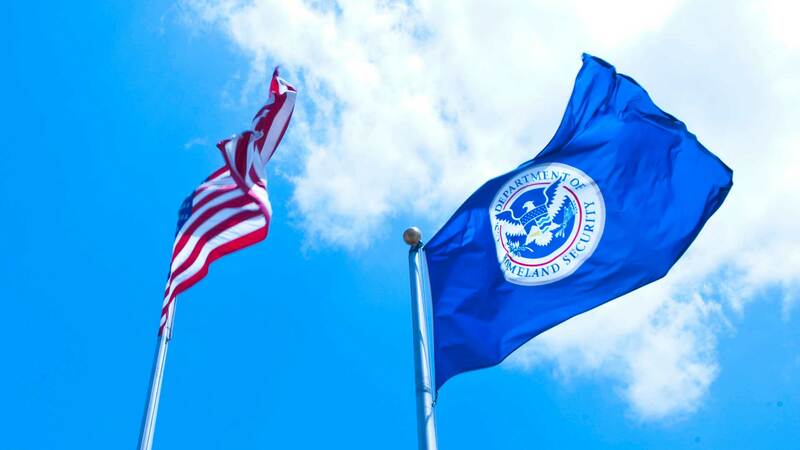 The American flag and a flag bearing the seal of the Department of Homeland Security. The federal government has announced that it is extending temporary protected status for people from four countries until January 2020, which helps keep it in line with a court order. Under President Donald Trump, federal officials announced plans to end temporary protected status for people from a handful of countries. The decisions led to a lawsuit, and a federal judge blocked the government from ending the program for people from El Salvador, Nicaragua, Haiti and Sudan. Cecilia Menjivar, a sociology professor at UCLA, studies temporary protected status. She said the roughly 10-month extension leaves bigger questions unanswered. Temporary protected status generally lasts for 12 to 18-month periods. Near the end, the government decides whether to extend the program, or ask people to leave the United States.